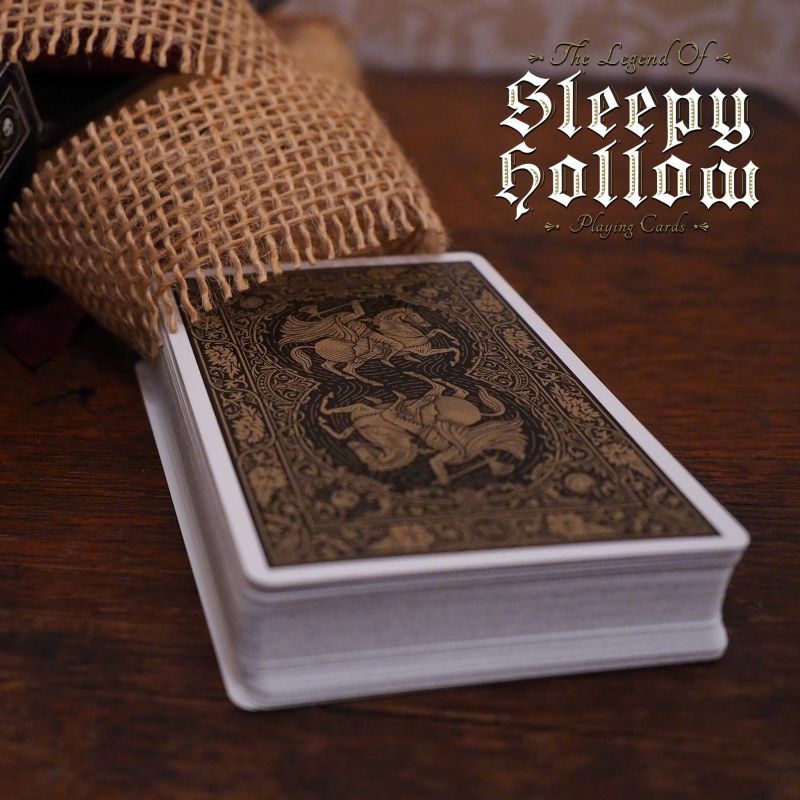 In 1820 American author Washington Irving first published his short story The Legend Of Sleepy Hollow. 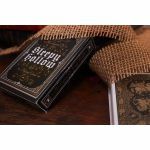 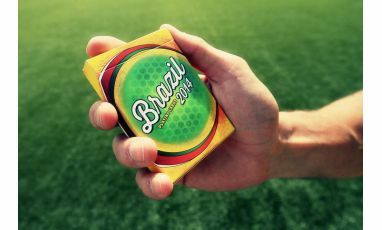 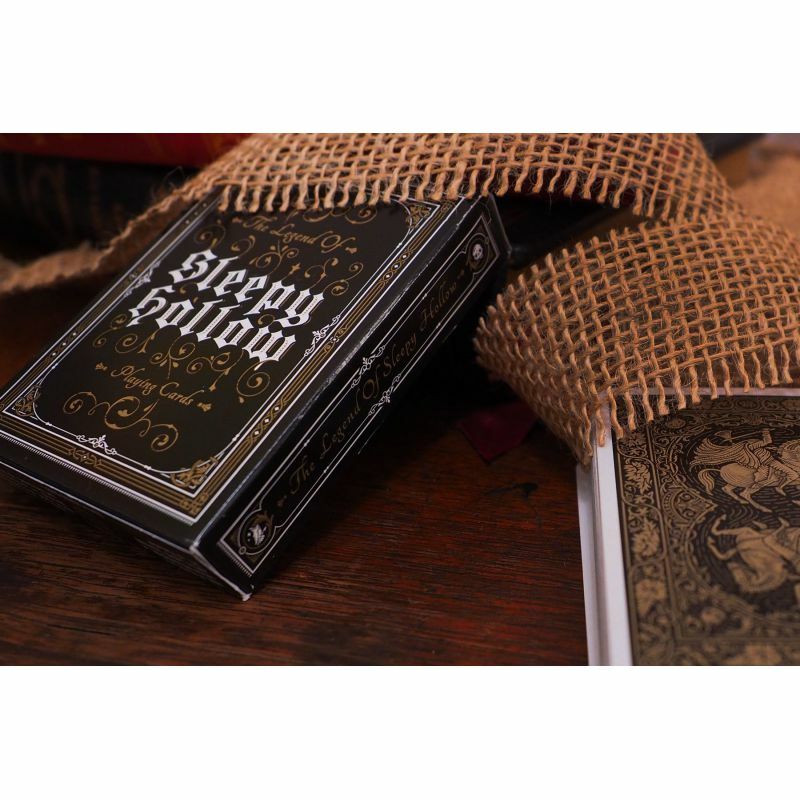 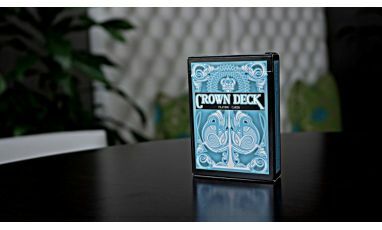 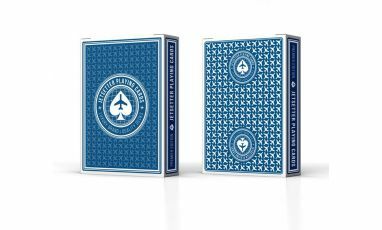 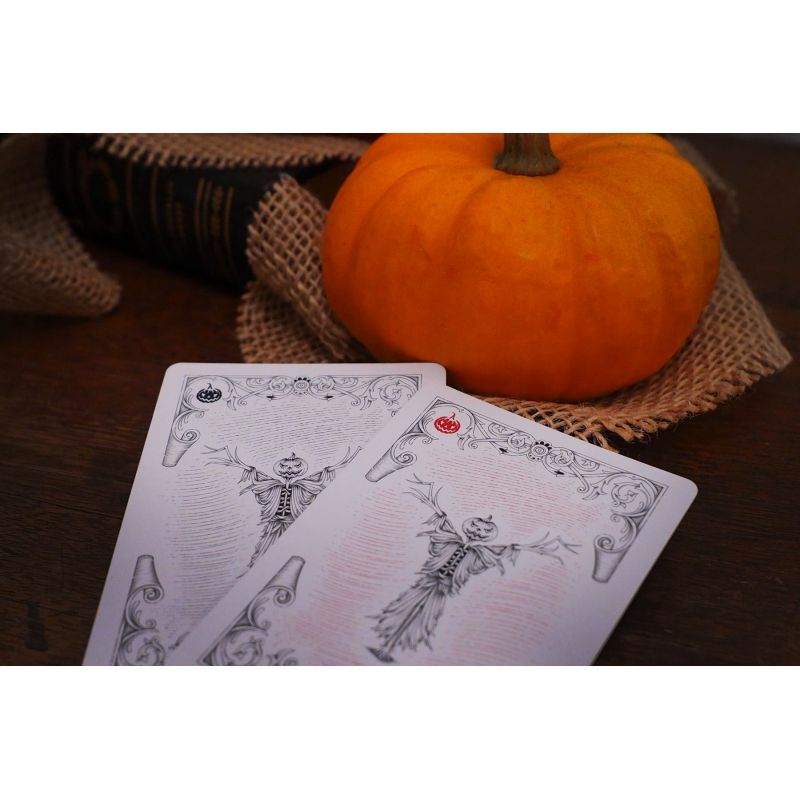 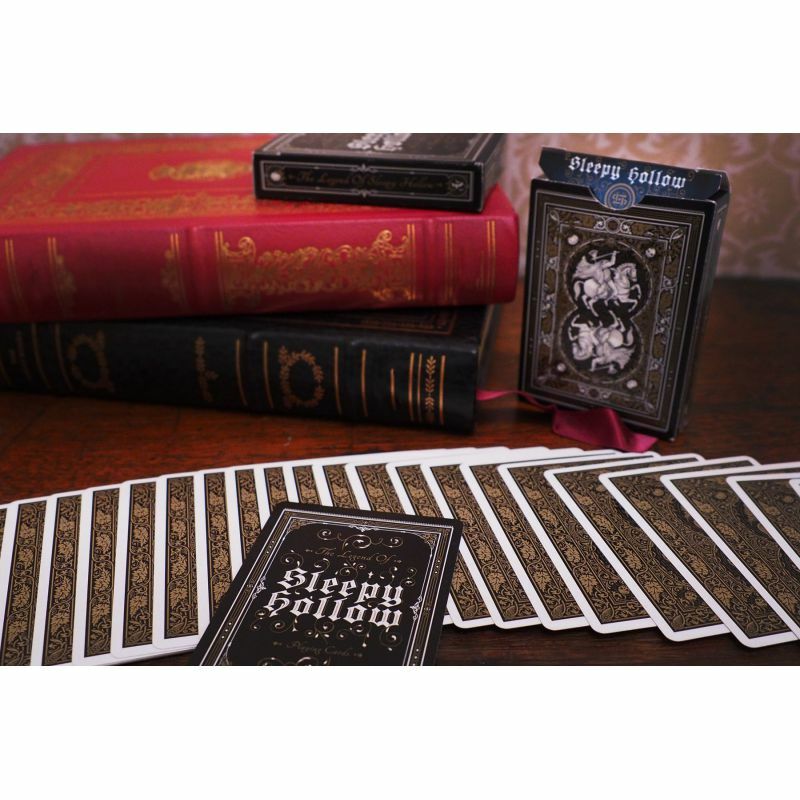 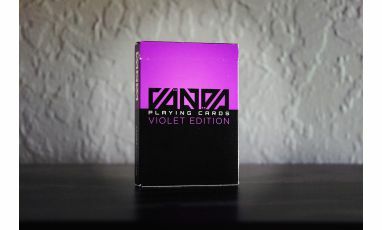 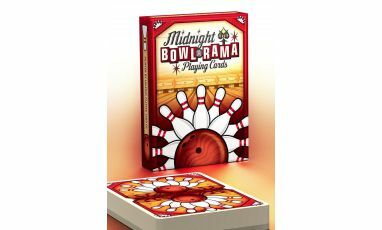 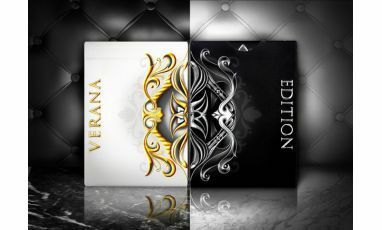 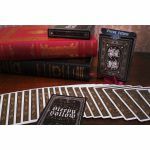 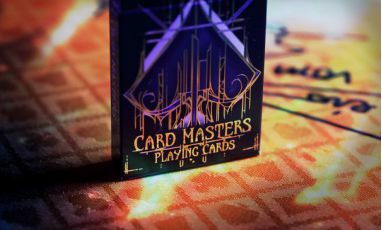 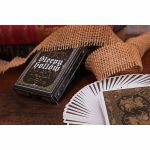 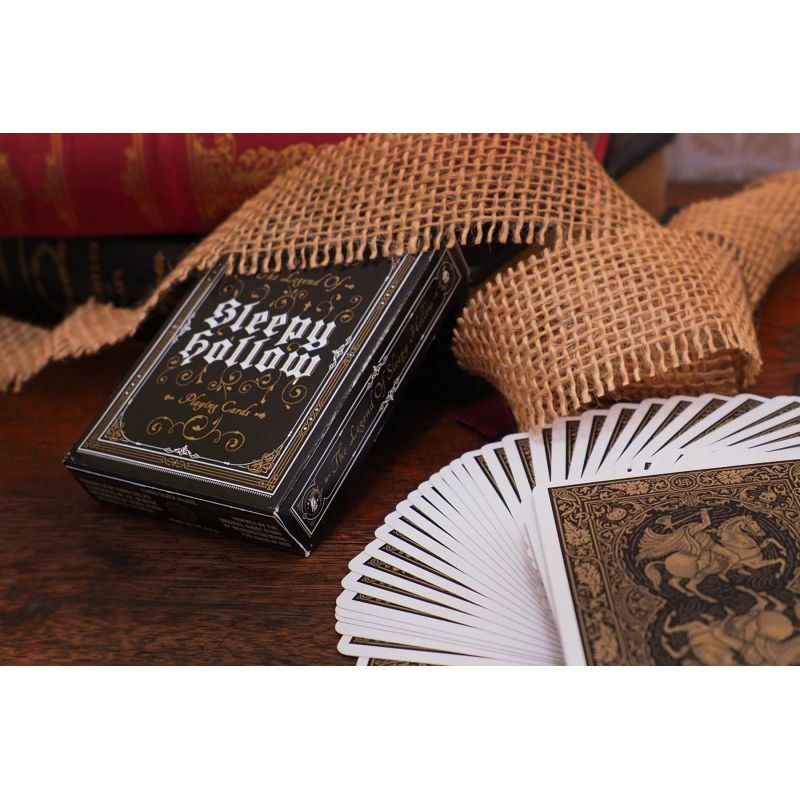 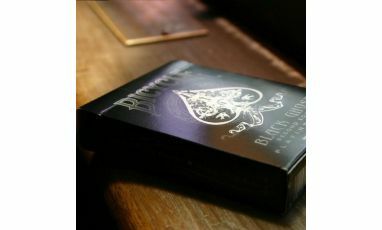 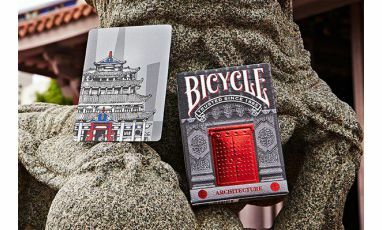 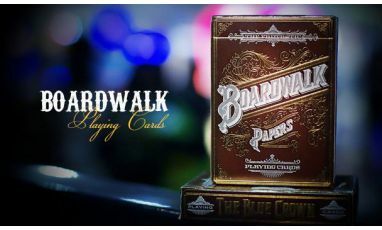 Nearly 200 years later, this story continues to resinate around the world as one of the most popular American fiction stories of all time and is now captured in this beautifully illustrated deck of custom playing cards. 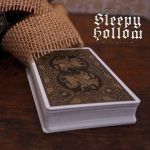 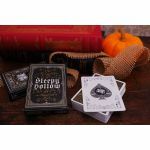 Over a year in the making, The Legend Of Sleepy Hollow Playing Cards were conceived by playing card designer Derek McKee (Les Méliès and Cherry’s) and masterfully illustrated in France by J.C. Desevre. 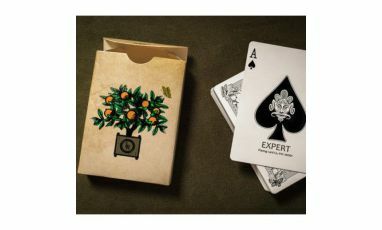 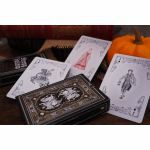 This incredibly intricate and detailed deck of playing cards depicts artwork and characters from the famous Sleepy Hollow legend including Ichabod Crane & the Headless Horseman.